The Global Awards 2018: Meet your hosts! The Global Awards 2018 is nearly here! The very first Global Awards will be staged tomorrow night (March 1), bringing together all of Global's radio stations including Smooth, Capital, Capital XTRA, Heart, Classic FM, Radio X, Gold and LBC. The star-studded Global Awards show will take place at London’s Eventim Apollo Hammersmith, with performances from amazing artists including Sam Smith, Andrea Bocelli and Rita Ora. And you can watch it LIVE at SmoothRadio.com this evening. Smooth's own Myleene Klass will be joined by Roman Kemp and Rochelle Humes as the hosts of the Global Awards. The Global Awards will celebrate the biggest and best loved stars of music, news & entertainment in the UK and around the world from the past year, across a whole host of genres. We will be streaming the show live right here from 7:30pm on Smooth's website. You can also watch on Heart TV (Sky 387 / Freesat 506) and Capital TV (Sky 388, Freesat 507). Alternatively, you can download our Global Player app. 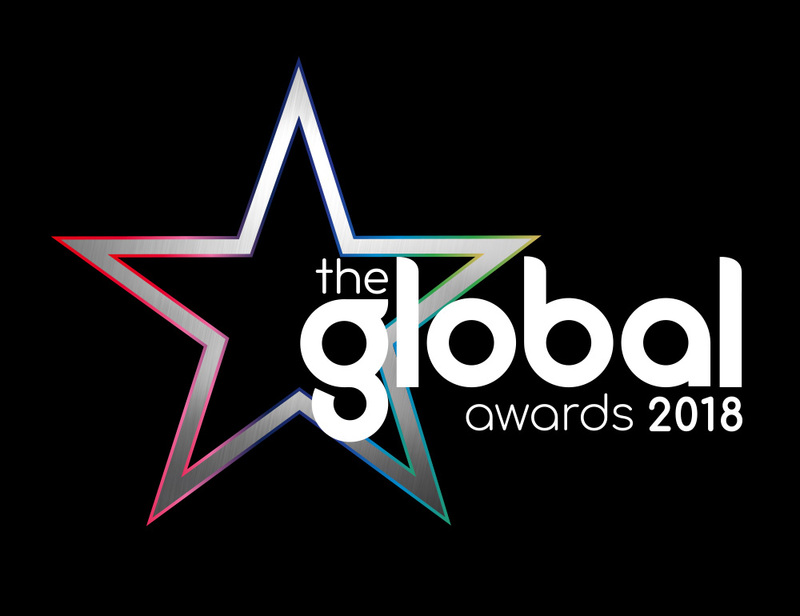 For more information about the big night, head over to global.com/awards.